Journals, Personalized Journals-a few of my favorite things. People love to keep track of things and journals are the perfect item to be given out as personalized gifts, wine tasting events, for tracking wellness and more. The ideas are endless but take a look at a few of out favorites below. 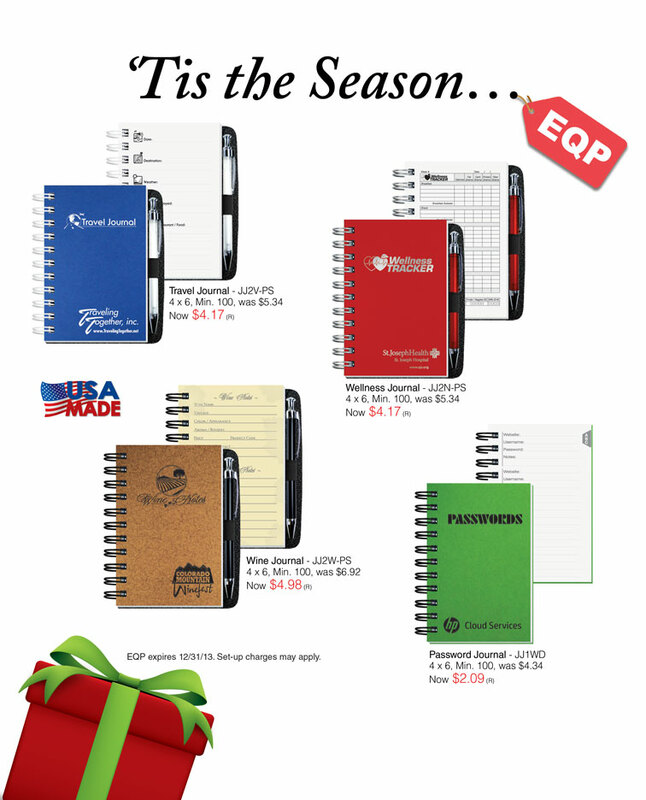 Travel Journals, Wine Journals, Wellness Tracking Journals, Password Journals are a few of the most popular.